I’ve featured 360° panoramas of Temple Square before, those created by Dr. William Hamblin, but a few more can’t hurt. And these ones are very good indeed. Created by Martin van Hemert Photography, Inc., at Utah3D.net, these full-screen panoramas include 360° images of the plaza, the Tabernacle, the Assembly Hall, the North-West corner of the temple, the Christus statue, and Christmas lights at Temple Square (between the Tabernacle and Assembly Hall). The color and lighting are exquisite in these! And it gives the perception of standing on the spot. Very well done. To navigate the panoramas, click on the image of the panorama you want to view, allow the image to load, and then click and drag on the image to look around in any direction. You can zoom in/out with the left shift and CTRL keys, or the scroll wheel on your mouse. 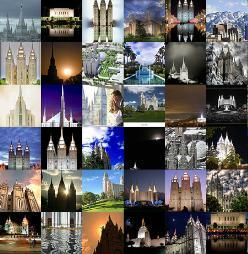 And while you’re at it, check out the other Utah panoramas they’ve done. 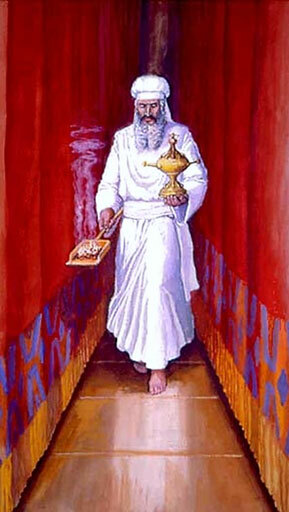 The temple is truly the house of God, the gate of heaven (Genesis 28:17). The 80+ photos shown in the gallery all come from the best that are available on Flickr. If you like a particular photo, please visit Flickr and give credit to the respective photographer.